Our most popular wedding destination! The expansive grounds are gorgeous offering lush private acres, sleeps 50 guests, has an onsite waterfall, bridal treehouse, hand timbered Oak Pavilion seating up to 250+, miles of hiking trails, wooden bridge, 2 stocked fishing ponds, pool, hot tub, rustic and whimsical lanterns adorning the property, and more. 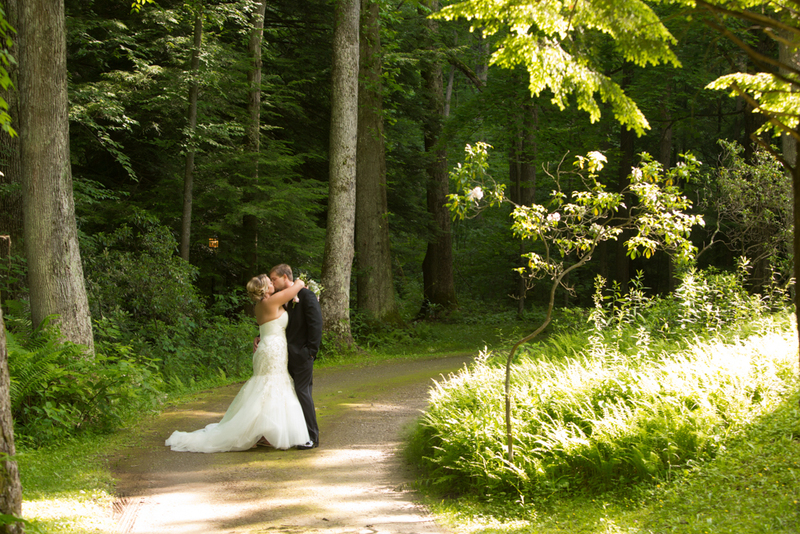 Fernstone Retreat can host 600+ guests for a wedding held on property. 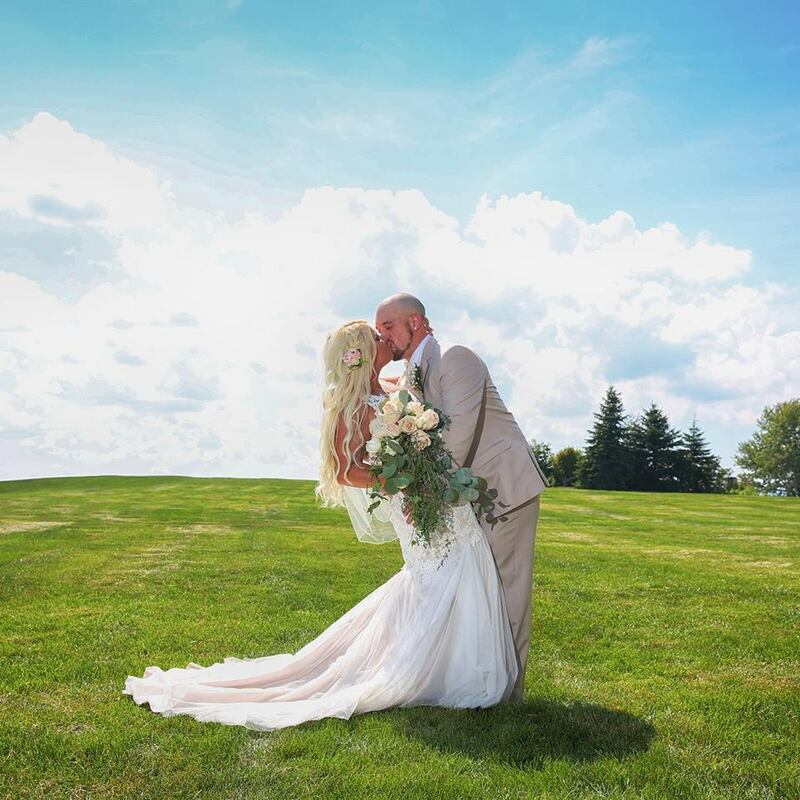 Today Fernstone Retreat serves as the premier destination for weddings, family reunions, corporate retreats and much more in the Laurel Highlands. The Fernstone Retreat was selected by The Knot as a feature in their "Best of 2015" magazine. 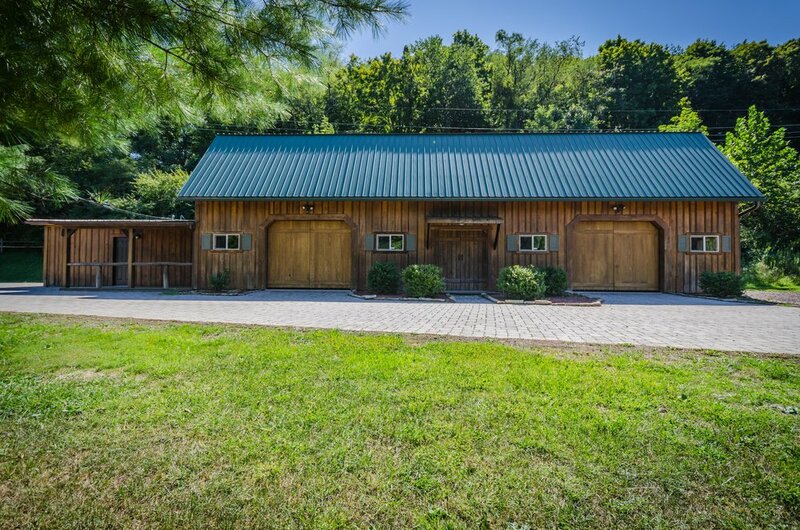 Situated on top of 600 rolling acres of fields, farmland, and forest, the Granary Lodge is truly an inspiring retreat offering all modern conveniences. 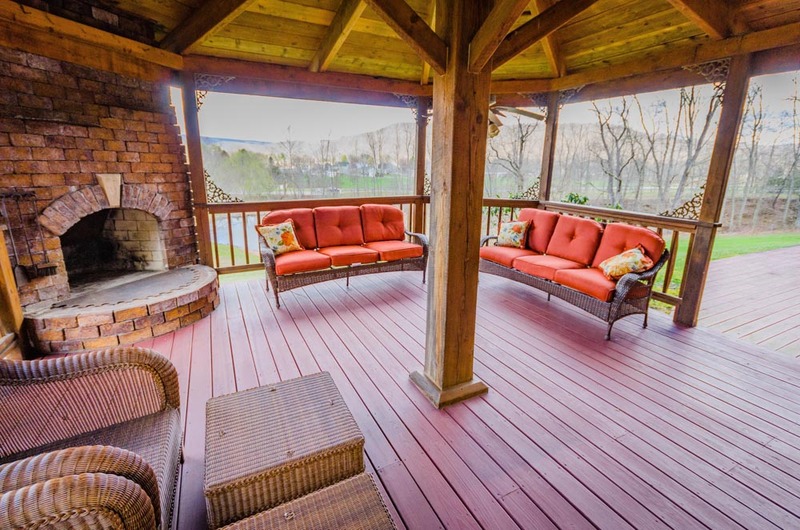 Fishing pond and one of the best views in the Laurel Highlands! 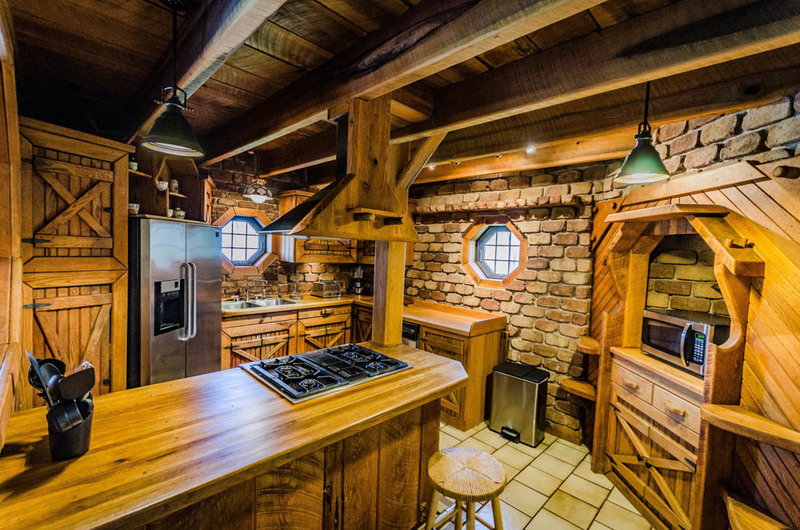 The home itself accommodates 20 guests overnight and is equipped with it's own game room and bar. The possibilities are endless when having your dream outdoor wedding at this beautiful location! Situated on 10 private acres and truly offers it all for that rustic wedding. Located directly on the Great Alleghenies Passage (GAP) Trail. 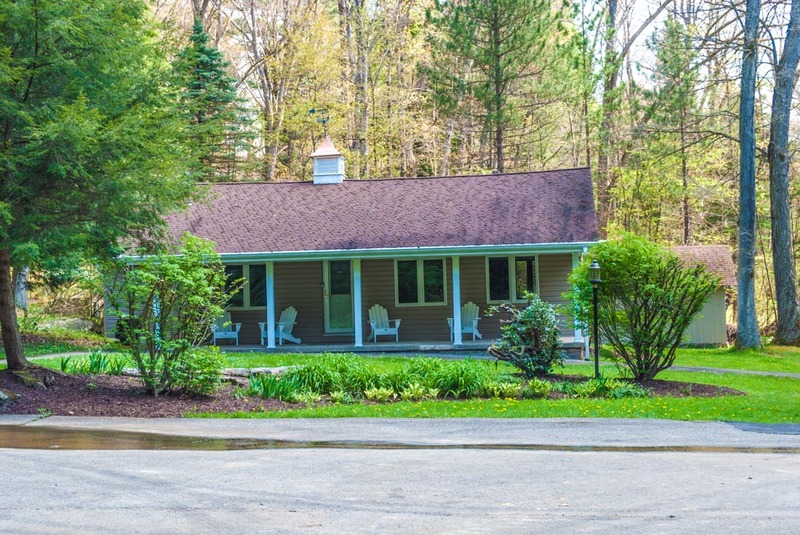 Stocked pond surrounded by Willow Trees, plenty of outdoor space, swimming pool, outdoor hot-tub, beautiful wood & stone accents are just a few of the things you can expect when staying at the Timber Ridge Lodge. The Event Barn on property is suited for 100-150 guests, complete with deer antler chandlers! Imagine waking up to the sound of a babbling brook in your own private estate, nestled in a pristine and secluded valley. 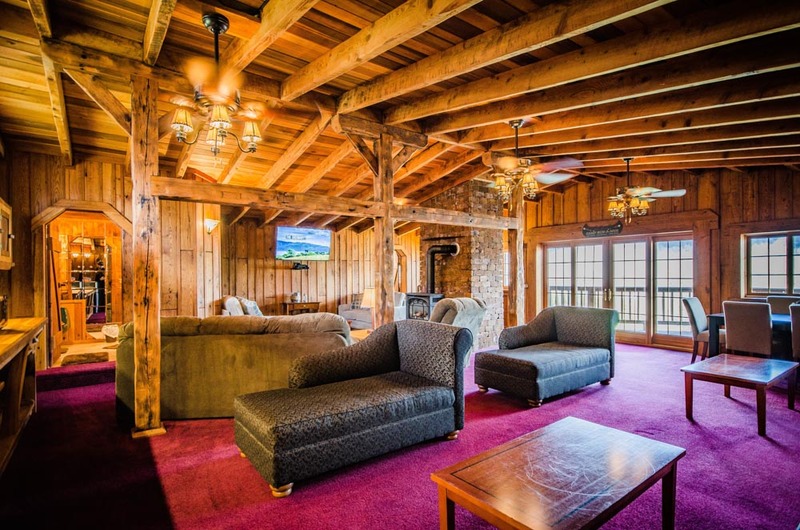 Whispering Pines definitely has a Dutch wonderland feel to it with it's own covered bridge and watermill, barn on property and can accommodate 14 guests overnight. It is perfect for your dream mountain wedding or family retreat!